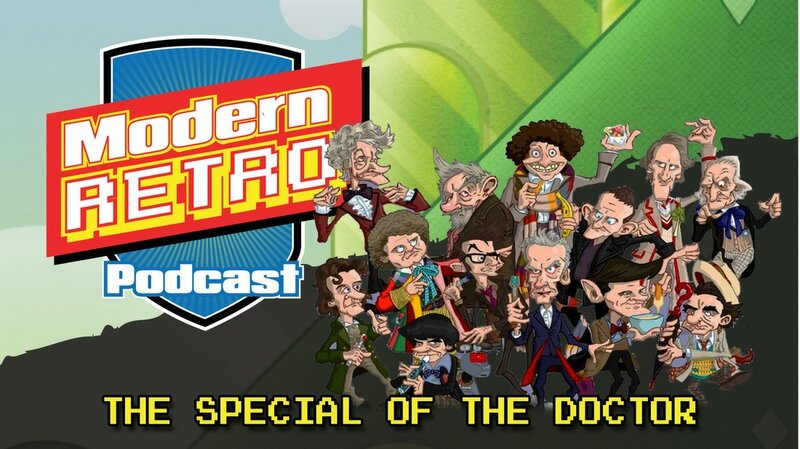 We talk some Doctor Who this week, Cuba and Aaron are joined by special guest Robert. Robert is our Doctor Who expert, going deep with is Who knowledge! We discuss all aspects of Doctor Who from favorite Doctors, companions, episodes and TARDIS sized plot holes. We also discuss the rumors about the next Doctor possibly being a woman and why it's time it should happen. We are still in the midst of our mystery box giveaway contest. If you would like to enter for the chance to win it listen at the end of the episode or visit our site for details.